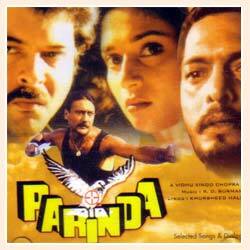 Parinda is an award-winning 1989 Indian film directed and produced by Vidhu Vinod Chopra. 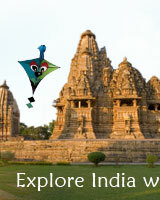 It was India's official entry for the 1990 Academy Award for Best Foreign Language Film. The film stars Jackie Shroff, Anil Kapoor, Nana Patekar and Madhuri Dixit in the lead roles. 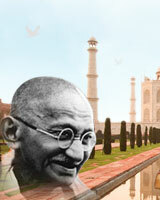 The film has an energetic pace, abundant emotional charge and outstanding cinematography. Parinda went on to win several awards among them being, 'The National Awards for Supporting Actor' went to Nana Patekar and 'Editing' to Renu Saluja while Jackie Shroff won the 'Best Actor Award' from Film fare and Vidhu Vinod Chopra, the 'Best Director'. The movie is one of the best gangster film ever made in India and also brings about the compassionate side of the underworld.